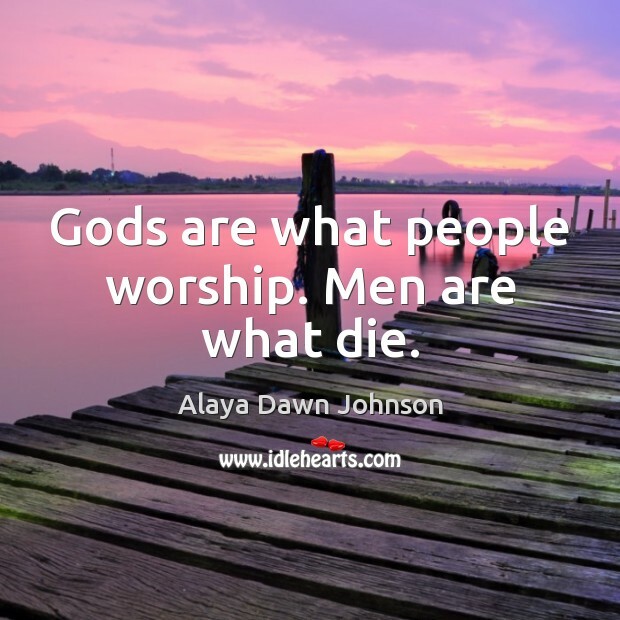 Enjoy the best inspirational, motivational, positive, funny and famous quotes by Alaya Dawn Johnson. Use words and picture quotations to push forward and inspire you keep going in life! There's a song", I say. 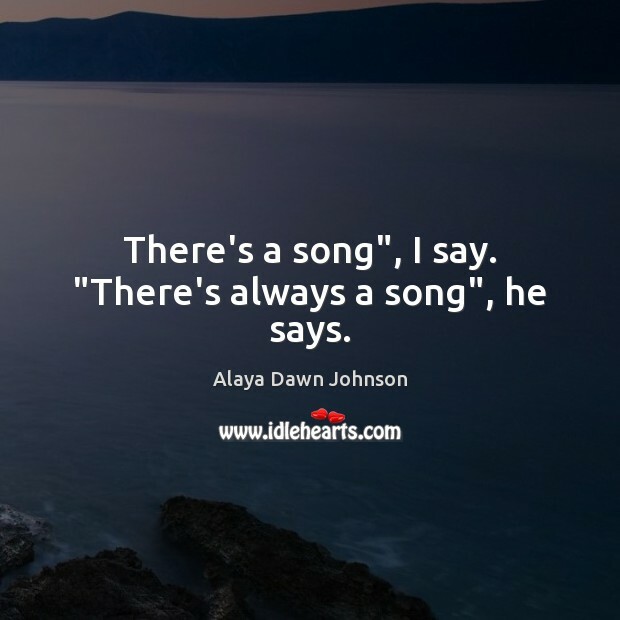 "There's always a song", he says. 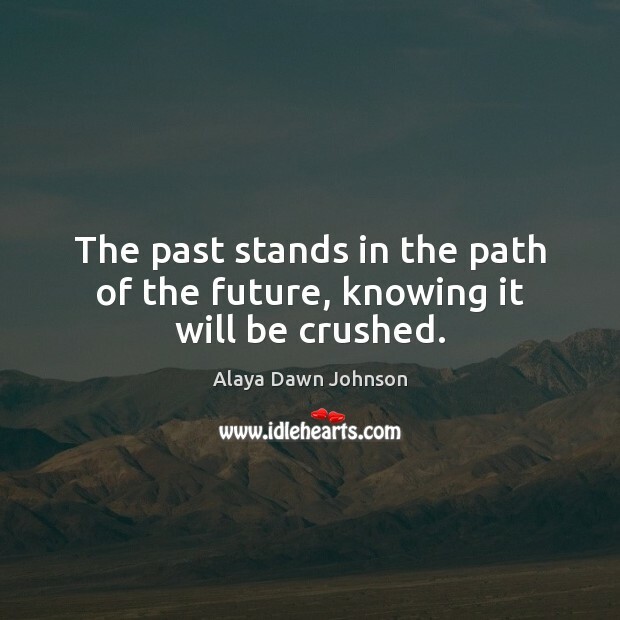 The past stands in the path of the future, knowing it will be crushed. 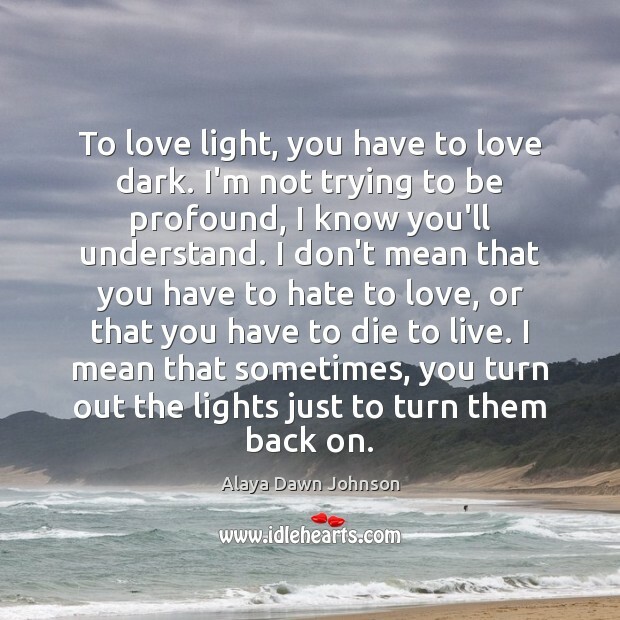 To love light, you have to love dark. 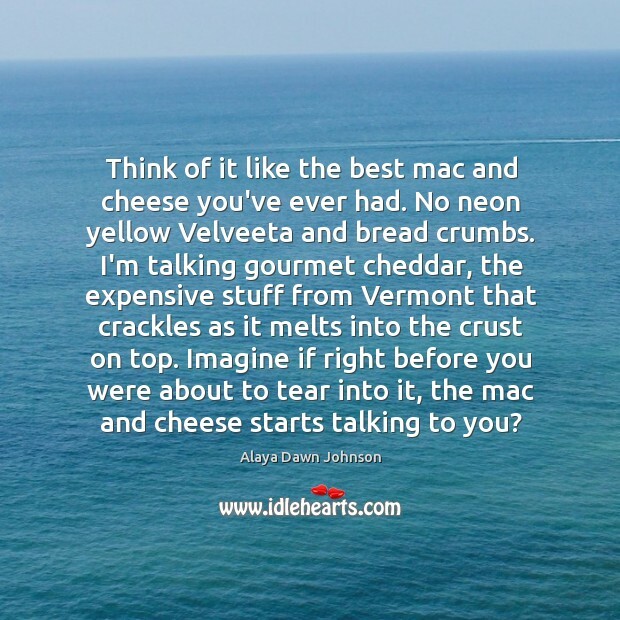 I'm not trying to be profound, I know you'll understand. I don't mean that you have to hate to love, or that you have to die to live. I mean that sometimes, you turn out the lights just to turn them back on.